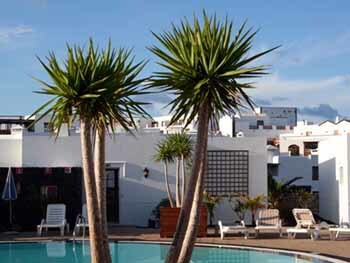 Relax and enjoy some quality time at the Papagayo Beaches, on the south of Lanzarote. 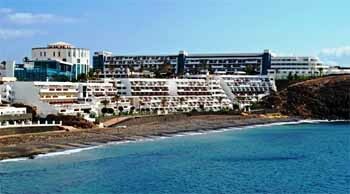 The Papagayo Beaches are located in the municipality of Yaiza, on the south of Lanzarote, in the Canary Islands. El Papagayo Beaches are a complex of four precious beaches that might surprise you (Mujeres, Papagayo, Pozo and Puerto Muelas Beach). All of these beaches have golden sand and quiet waters with turquoise waters, from where you might spot the Lobos island and Fuerteventura. Its occupancy level depends on the beach and nudism is welcomed here. Papagayo Beach is very beautiful yet might be slightly crowded. 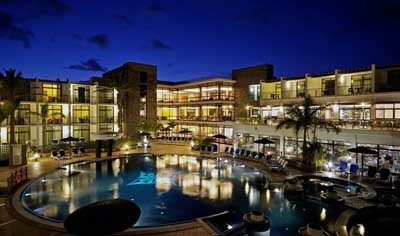 Playa Mujeres is the widest and most crowded from this complex. 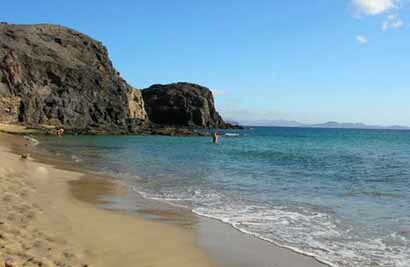 El Pozo Beach is very welcoming and, when the tide’s low it’s linked with Mujeres and Papagayo Beach. In the Puerto Muelas beach you’ll find a camping site for caravans or tents.